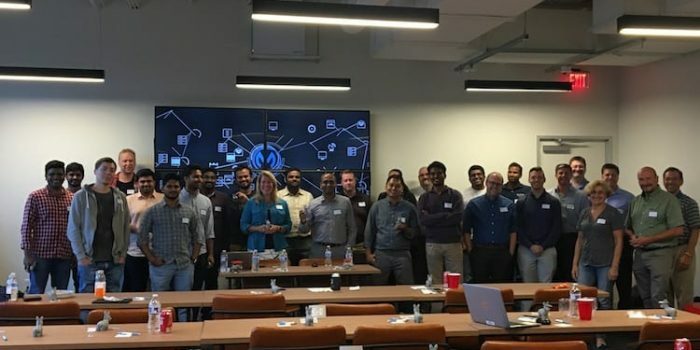 Rohit Reddy, MuleSoft developer at Creditsafe, has provided many answers to developers needing a hand. See his activity. The two helpers of the month for August also kept up the great work this month, which is why we are featuring them again! Soumyajit Das, Senior Associate Advisory at PwC, has done an amazing job helping other developers this month with countless answers. Enrico Rafols Dela Cruz, Application Development Senior Analyst at Accenture, also provided many useful answers to the community. A great way to meet Enrico is to join our Manila Meetup group, where he recently explained what global functions are in DataWeave. Thank you for supporting your local community Enrico! Seth Hildebrand, Senior Consultant at CleanSlate TG, presents a quick example of how to use the Amazon DynamoDB Connector with Mule 4 and Anypoint Studio. While there is a lot of documentation available for both this connector and Amazon’s DynamoDB API, there is no information on how to structure the JSON required within the configuration settings for the connector; so be sure to check out this blog to learn more! When he is not writing blogs, Seth attends our Meetups in Indianapolis, so if you’re in the area and aren’t a member yet, now is a great time to join this group! In the UK, two developers from Ricston, James Scicluna, Integration Consultant and Developer (his nickname being the Dataweave Master), and Samuel Speed, Integration Consultant & Developer (the API Wizard), published great blogs. In his blog, James describes three use cases where readUrl can be used in DataWeave to create elegant solutions for common business problems. Samuel writes on how Maven can be used with Anypoint Exchange to consume your published assets. Last but not least, Patryk Bandurski, Senior Consultant at PwC Polska, striked again with a two-blog series about sharing flows in external libraries. Indeed, for Patryk, it is crucial to be able to share some logic between projects, encapsulated within (private) flows or subflows. Mule offers a couple of ways to handle that scenario, and in this first article Patryk focuses on a custom Maven project. 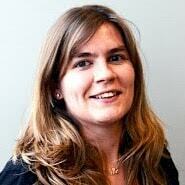 In his second article, he focuses on sharing global configuration, (i.e. common configuration that should be shared among your applications). 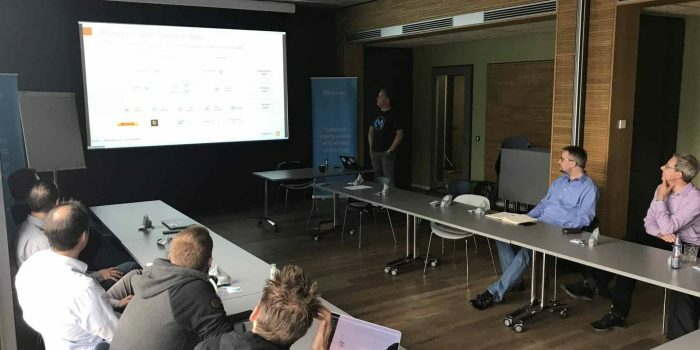 On a side note, Patryk recently started the Warsaw MuleSoft Meetup group, so you can now learn from him in person! This month, we’re excited to feature Sumit Bansal, Integration Specialist at NTT Data Services in India. 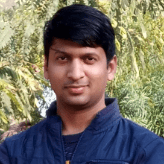 Sumit recently passed the Integration Professional certification, check out what he has to say about his experience with the exam and the MuleSoft community. “I started working with MuleSoft’s platform in early 2016. 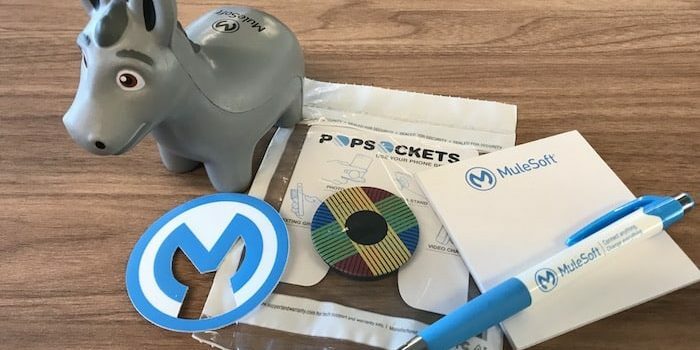 As we were seeing a growing traction for MuleSoft’s stack, we initiated a partnership with MuleSoft and they helped us train our teams on their technology through various channels. After completing the Fundamentals Training course and passing my initial certifications, we started getting many projects that required MuleSoft expertise. This gave me a number of opportunities to apply my knowledge. I also got involved with the MuleSoft Developer community (MuleSoft even published one of my blogs and recognized me as a member of the month for my contributions!). After attending the Advanced Training programs and completing the Solution Design Specialist Certification, I passed the Integration Professional Certification – a milestone for me! This certification gave me a deep understanding of Mule’s core features and its underlying architecture. Professionally speaking, it helped me get recognized as a MuleSoft expert. 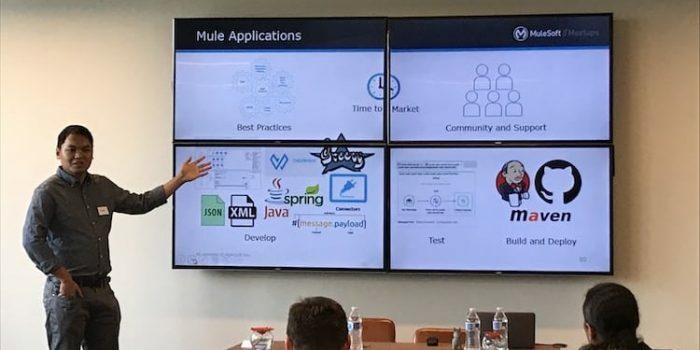 After pinning this certification onto my LinkedIn profile, I noticed that more recruiters were reaching out to me for MuleSoft-related opportunities, including some large names. 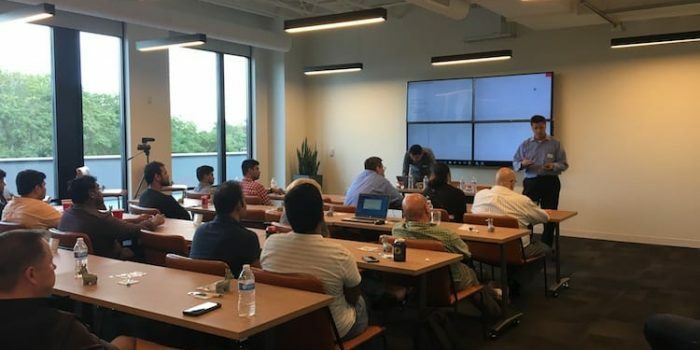 In September, two groups led their first Meetup! 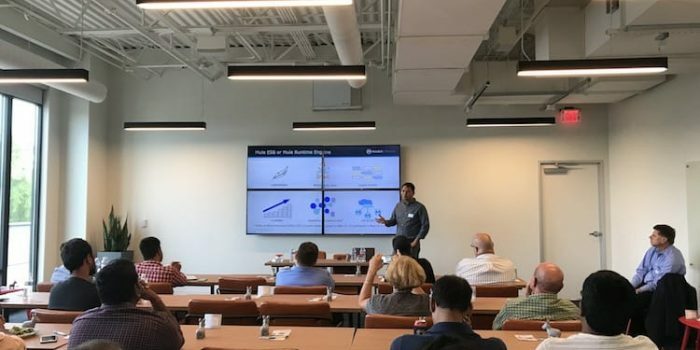 Ralph Rimorin, Architect Consultant at State Auto, and Lori Angalich, VP of Marketing at Lightwell in Columbus, Ohio, presented an overview of the Anypoint Platform and gathered ideas for their next Meetups. Check out highlights of their first event! 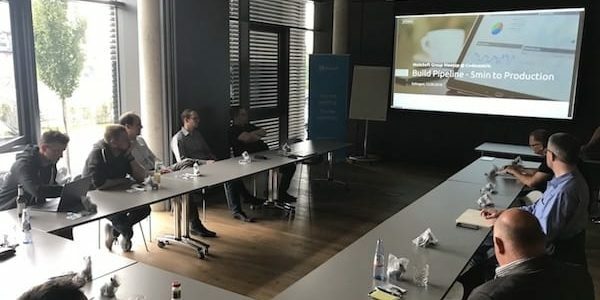 The codecentric team in Solingen, Germany, including Roger Butenuth, MuleSoft Architect and trainer, Daniel Kocot, Solution Architect, and Corinna Kern, Senior Community Manager,presented on how to deploy Mule apps with Docker and a Maven build pipeline. Check out pictures from the event! That is it for this month! We’d love to get your feedback on this blog series in the comments. If you know a great contributor, whether they are writing blog posts, speaking at a Meetup, or simply answering questions on the forums, tweet us @MuleDev.